Last Friday evening, 460 people gathered for the Imagine! Celebration to support Imagine! and the people we serve. By all measures, the event was a resounding success. More than $238,000 was raised for Imagine!’s programs and services. 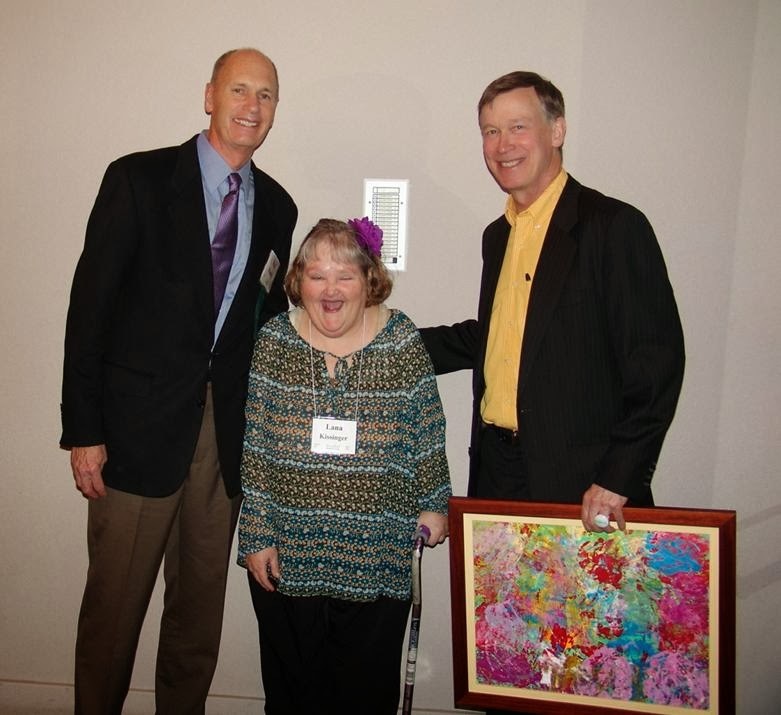 Our special guest at the event, Colorado Governor John Hickenlooper, received a special gift – an original piece of art painted by Lana, who lives in Imagine!’s Bob and Judy Charles SmartHome. Pictured below are Lana, the Governor (on the right), and Imagine! Foundation Board of Directors President Walt Pounds. And here’s a short video of Lana presenting the painting to Gov. Hickenlooper. Another highlight of the evening was the debut of a video that told the story of Meredith, who receives services from Imagine!, and her family. I want to personally thank Meredith, Heather, and Bob for letting us have this intimate glimpse into their lives. You can watch the video below. And here’s Meredith, Heather, and Bob on stage with George Karakehian, a longtime supporter of Imagine! (and emeritus Board Member), who again acted as MC for the evening. Thank you to everyone who made the Imagine! Celebration so special. I am continually humbled by the generous support of our community! consistently face, trying to navigate a complex system of funding and regulations that can make it difficult to deliver services that have a meaningful impact on the individuals being served, we were also hit by massive flooding in our area of service that inflicted costly damage on several of our homes. But the point of this post isn’t to complain about the difficult year we faced last year. In fact, even during the height of the flooding, I was always able to acknowledge in the back of my mind that it could have been much worse. Yes, we had some damage to our buildings, but thankfully no one was killed or even injured. And many of our homes suffered no damage at all. I find this line of thinking to be helpful to me throughout my duties at Imagine!. I find it very instructive to always be cognizant of the fact that it could always be worse. I mean that in a very sincere way – not snarky at all. I find that simple piece of knowledge (and I have always found it to be true in my life: no matter what challenges I have faced, either personally or professionally, it always could have been worse) allows me to take a broader view of any issue or challenge, and gives me the opportunity to rise above and look at the issue somewhat dispassionately. I’m not saying I have always taken advantage of that opportunity, but it exists nonetheless. There are limits to this worldview, however. 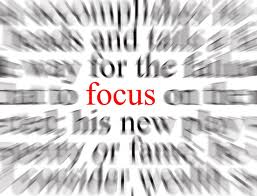 Especially in our field, sometimes you need to focus on the immediate issue or challenge and not look at the bigger picture. When an employee, or family member, or client comes to me with an issue or problem they’d like to discuss, they deserve my full attention. Whatever the issue is, at that moment it should be all that matters. At that moment, it doesn’t mean anything that there may be another employee, or family member, or client who has a much bigger or more complex challenge. At that moment, I must stay laser sharp and focused on the issue at hand. The key is to know when to focus and when to rise above and look at the bigger picture. I’m not saying I am always successful at making that distinction, but I continue to work toward a better ability to know when each approach is appropriate. I suspect that challenge exists for many of my co-workers at Imagine! and throughout our field. I can’t give you the perfect answer as to how we can always be successful at knowing when to focus and when to rise above, but I do believe that the more successful we are at making that choice, the more successful we will be in providing services to individuals with intellectual disabilities. I attended Monday’s Alliance Colorado event thanking the Governor for the current year resources to the Children’s Extensive Support program. It was a heartfelt and wonderful time for all involved. The Governor was surrounded by families thanking him for services they are receiving through the program and he heard over and over from the families how the supports have changed their lives. Tonight I have the honor and privilege of attending the 13th Annual Imagine! Celebration, Imagine!’s Annual Fundraising event, hosted by the Imagine! Foundation. We are excited about the many special guests who are scheduled to attend the event, including Colorado State Senator Rollie Heath and his wife Josie, Phil DiStefano, Chancellor of the University of Colorado at Boulder Campus, and his wife Yvonne, David Braddock, Executive Director of CU’s Coleman Institute for Cognitive Disabilities, Stuart Feinhor, representing Colorado United States Congressman Jared Polis, and of course our very special guest Colorado Governor John Hickenlooper. The event will include a silent and live auction featuring more than 200 items and a special appeal (paddle raiser). Funds raised during the event will be used to support for the more than 2,590 people with intellectual disabilities (and their families) served by Imagine!, primarily in Boulder and Broomfield Counties. But the event is not just about raising money. Education is a crucial part of helping the community to better understand the role people with intellectual disabilities play in society, what their needs are, the challenges faced by their families, and the support Imagine! provides. Since we already have RSVPs indicating that this will be highest attended Imagine! Celebration ever (460 as of my writing this), we thought it would be a great opportunity to educate our guests by providing a very brief overview of what Imagine! does every day to improve the lives of the individuals we serve. To that end, we created the short video below. Please take a moment to watch, and maybe I’ll see you tonight! 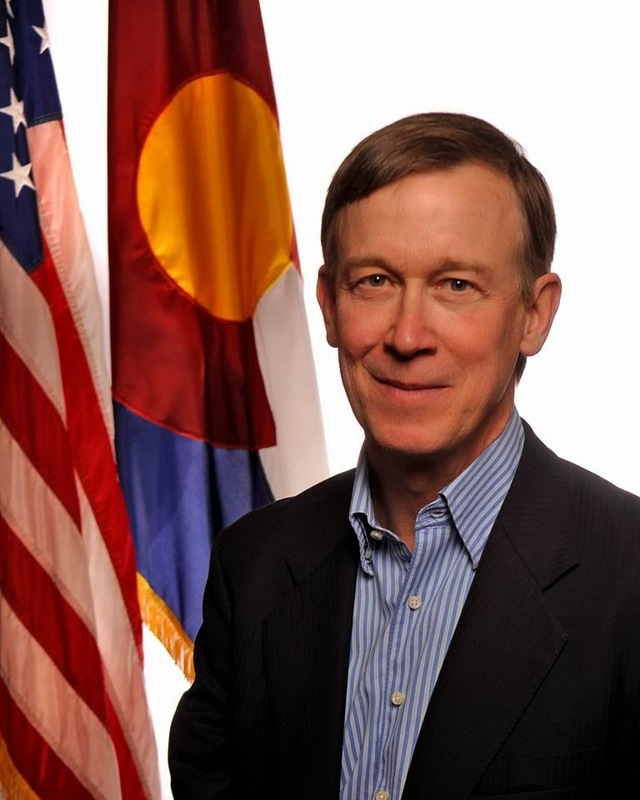 Colorado Governor John Hickenlooper will be a special guest at Imagine!’s 13th annual Imagine! Celebration on Friday, January 24, 2014. Imagine! invited Gov. Hickenlooper to attend the annual fundraiser to honor his significant role in providing support for individuals with developmental disabilities throughout his term of office. For the past four years – in good years and in difficult years for the economy – each November 1, Hickenlooper’s budget request has included funding for developmental disabilities. He has made significant investments in this area as a budget priority. This year, for example, he added funds to the budget to reduce wait lists and to provide additional support for individuals and families. For Imagine!, this means that 34 more adults and 57 additional children will receive services. And the governor’s proposal for next year is even more promising. We are very grateful for Gov. 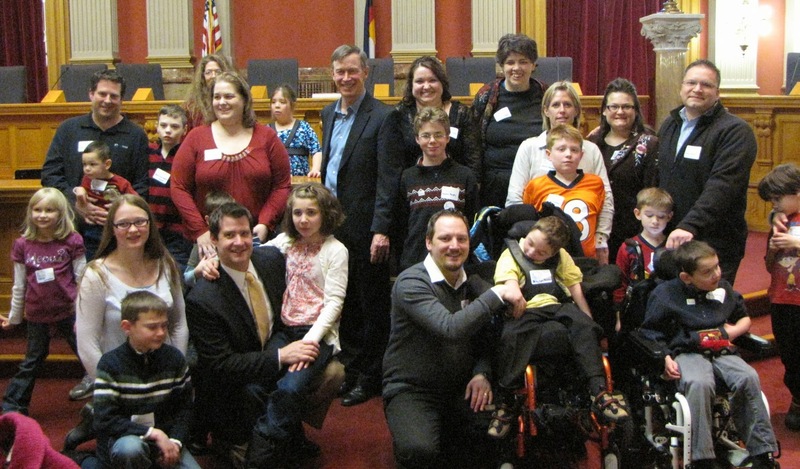 Hickenlooper’s continuing focus on improving the lives of those with developmental disabilities in our state, and I know that Imagine!’s staff, its boards, and our donors will be pleased to have the opportunity to thank the governor in person for his remarkable support of the developmental disabilities community. This year’s event will again be held at the Plaza Conference Center at 1850 Industrial Circle in Longmont. More information about sponsors, auction items, and all of the festivities is available on the Imagine! website (www.imaginecolorado.org/foundCelebration.htm) and the Imagine! Facebook page (www.facebook.com/ImagineColorado). Purchase tickets and tables online at https://secure.imaginecolorado.org/ssl/CelebrationRSVP.htm. Reserve now, and we’ll look forward to seeing you on January 24! This is an exciting time of the year for football fans. The college season has wrapped up, and the NFL playoffs are in full swing. Plus, our hometown Denver Broncos are still in the hunt for a Super Bowl ring. Even at this exciting time of year, for some fans, the games just aren’t enough. They want to know all the stats, even down to obscure and downright bizarre stats, such as who threw the most touchdowns against a 3-4 defense in the fourth quarter when the temperature was below 32 degrees. 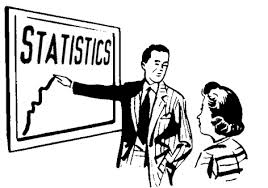 Even when the stats being tracked are beyond what most fans would find interesting or relevant, there is a common theme in the stats: they measure outcomes. What isn’t usually measured and shared is the background work it takes to achieve the outcomes. You won’t hear sports pundits reporting on how many squats the team did during training camp or how many completions a quarterback makes during training camp drills. Even for the geekiest stats geek, outcomes are what are really worth tracking. The process of getting to the outcomes is important, but they are not a real measure of success and/or failure. They aren’t deliverables. So why am I going off on this tangent? Because I have been noticing lately that in the field of serving individuals with intellectual disabilities, we aren’t doing a great job of tracking outcomes. Instead, we seem to be focusing on everything else. I hear organizations reporting all the time on how many employees are being trained on Person Centered Thinking, or how many new computer programs are being used, or how departments are being re-organized. All of those are fine and important, but they aren’t outcomes or deliverables. And unfortunately, when we do take the time to measure outcomes, the results are depressing. Has departmental re-organization led to more jobs for individuals with developmental disabilities? No. We should measure if Person Centered Thinking has led to more individuals getting services, or better services. We’re spending a great deal of time and energy talking, planning, putting together agendas and giving presentations, but we’re not getting great outcomes as a result. I think that is most unfortunate. Look, I understand that preparation and training are important in our field. I am in support of a Person Centered Thinking for providing services. I want providers and regulatory agencies to have the latest software if that makes them more effective and efficient at their jobs, and I want departmental structures that make sense and help move service delivery forward. But we have to stop pretending that those things are any more than a means to an end. If we only measure the means, we are ignoring our true obligations and obfuscating the real issues. We’re watering the plant but not getting any fruit. The people we serve need outcomes that increase their abilities to be fully participating members in their communities. And we need to measure those outcomes to see if we are succeeding or failing. Simply measuring the means is not the means to get anywhere. Here’s an inspiring story to start my new blogging year off right. Christopher DiRosa, the Site Supervisor at Imagine!’s Charles Family SmartHome in Longmont, recently shared the photo below, along with some information about how he, and Imagine!, were able to improve the lives of some individuals with intellectual disabilities living in Haiti. Last October, Imagine! 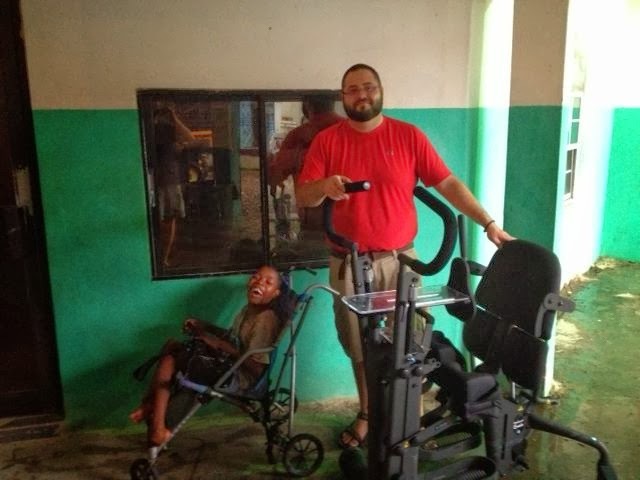 donated medical supplies and a stander that he was able to take with him on a trip to Haiti, where he gave the supplies to a special needs orphanage there. Great work, Christopher. I am honored to call you a co-worker.